If you’re moving from San Antonio to Indianapolis to pursue an exciting job opportunity, you won’t be alone! Indianapolis has been named as one of the best cities to find a job and Forbes has listed the city as one of the “Best Places for Businesses and Careers”. In addition to a thriving job market, Indianapolis is also known for its great culture and art amenities. No matter what your reason for making the move from San Antonio to Indianapolis, let Coleman Worldwide Moving take the stress out of your relocation. 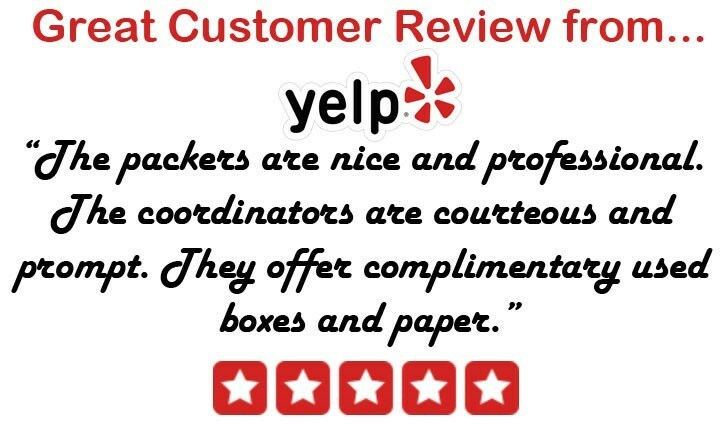 We have been providing professional moving and storage services since 1914 and during our time in business we have received recognition for our professionalism and dedication to great customer service. We are accredited by the Better Business Bureau (BBB) and have received the prestigious designation of ProMover from the American Moving & Storage Association, among others. After more than a century in the industry, the team at Coleman Allied knows that storage solutions are oftentimes a vital part of a successful move. No matter what your reason for needing storage, you can store as many items as you need for as long as you need in any of our secure warehouse facilities throughout the continental United States, Alaska and Hawaii. Make your move from San Antonio to Indianapolis easier by storing extra items safely and securely with Coleman! For more information about our moving and storage services, or to get started on your next move to Indianapolis, call our professional team today! You can also fill out our easy online form to receive your free, no-obligation estimate.